Shift.css, a simple framework to build timed, contained #CSS animations. Web Field Manual, a curated list of resources for web designers. Resume Builder, a tool for building a PDF resume from your Linkedin Profile. Apple TV 2015 icons recreated in HTML, CSS and JS. ContentTools, a small & beautiful WYSIWYG editor for HTML content. Design Tips for Material Design by Sven Lenaerts. Angular Material vs. Material Design Lite by Jad Joubran. Styling & Customizing File Inputs the Smart Way by Osvaldas Valutis. Why Logos With Hidden Meanings Work So Well by Paul Andrew. How to Make Complex Icons With Only CSS by Drew Vosburg. 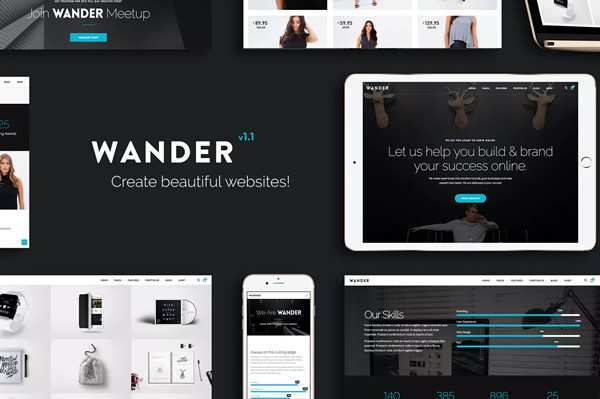 Exploring the Long Scrolling Web Design Trend by Jerry Cao. How to use Chrome DevTools like a Pro by Ibrahim Nergiz. 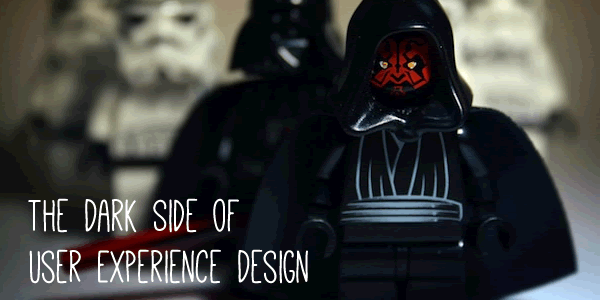 The Dark Side of User Experience Design by Marcin Treder. 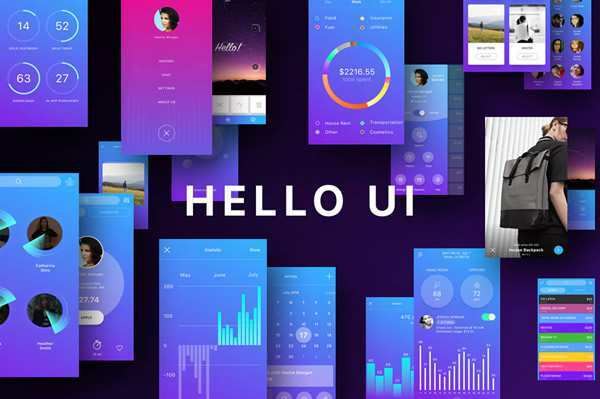 Rookie Guide: How To Convert iOS UI To Android. 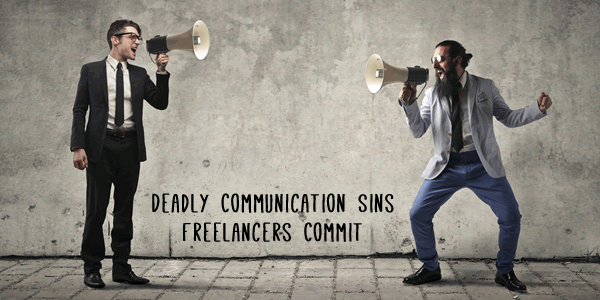 Deadly Communication Sins Freelancers Commit by Addison Duvall. 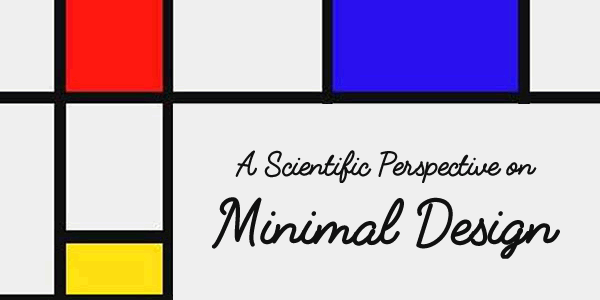 A Scientific Perspective on Minimal Design by Paul Andrew. The Websites That Inspired a Generation of Web Designers by Sanjay Sinha. Cormorant, an open-source display font family. 16 Vector Vintage Badges (AI & EPS). Set of Material Design Hand Gestures (AI & PSD). 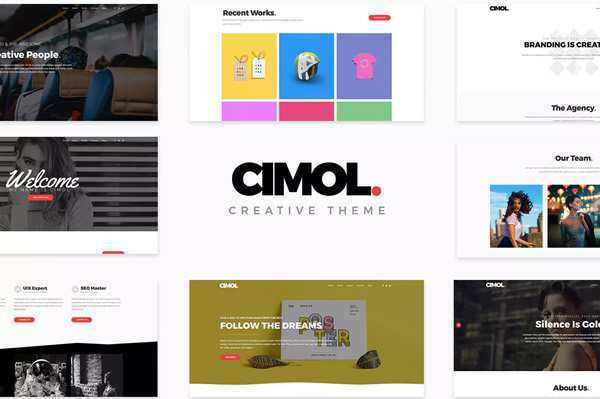 Inspirational Examples of Brand Presentation. 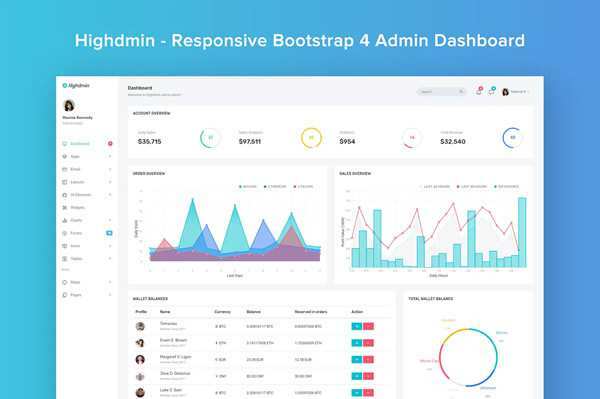 20 Examples of Beautifully Designed Admin Dashboards.